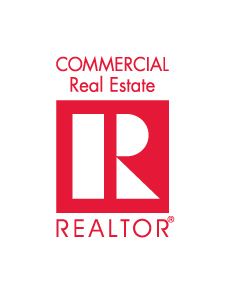 Greensboro Regional REALTORS Association – REALTORS Commercial Alliance – The Greensboro Regional REALTORS® Association – REALTORS® Commercial Alliance is the business and public policy advocate for Commercial REALTORS®. 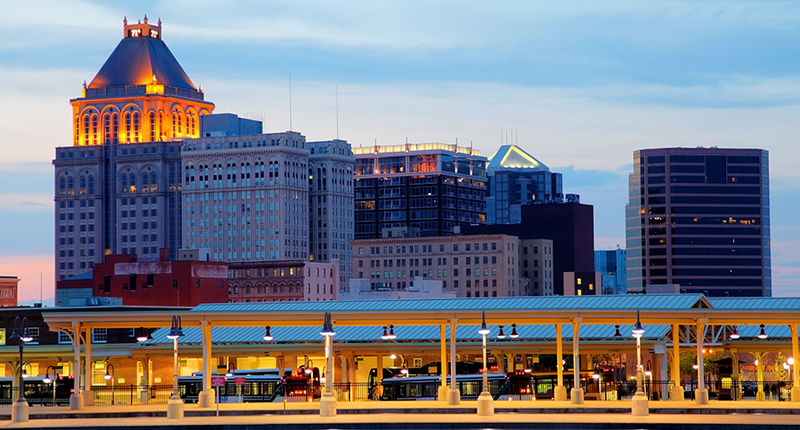 The GRRA-RCA is the business & public policy advocate for Commercial REALTORS®in Greensboro, North Carolina, influencing and shaping the industry. The RCA provides members with what they need to become more successful and profitable in their business.